Some years ago people perceived blogs only as personal diaries with notes about their daily routine. Nowadays blogs have become a great way of advertising and business promotion. Both business giants and small companies have blogs that they use to present their novelties or give tips on how to use their products. Today blogging is a must, if you want to run your AliExpress affiliate business successfully. Blogs give entrepreneurs an ideal chance to schmooze their clients through creating unique content and writing their own reviews about particular products at the store. Thanks to the blog you can show your website visitors that you are an expert in your niche and you share your knowledge and experience with them. In addition, if you make posts regularly you will show search engines that your website is alive and as a result your website ranking will go up. As an AliExpress affiliate business owner, you can use both AliPlugin Pro templates and WooCommerce themes to create and run a blog on your website. However, most people ignore this opportunity, because they don’t know what to write about! No question, the choice of the theme for your blog post is a tough thing. So we offer you some solutions of this problem. Tell people about yourself and about your values and interests. Actually, it can be your first blog post. If your customers know who you are, they will be more loyal and friendly towards you. Take efforts to put a human face on your website. It’s not necessary to describe your life in details, just explain people who you are, why they should buy products from you and what advantages they will gain when dealing with you. 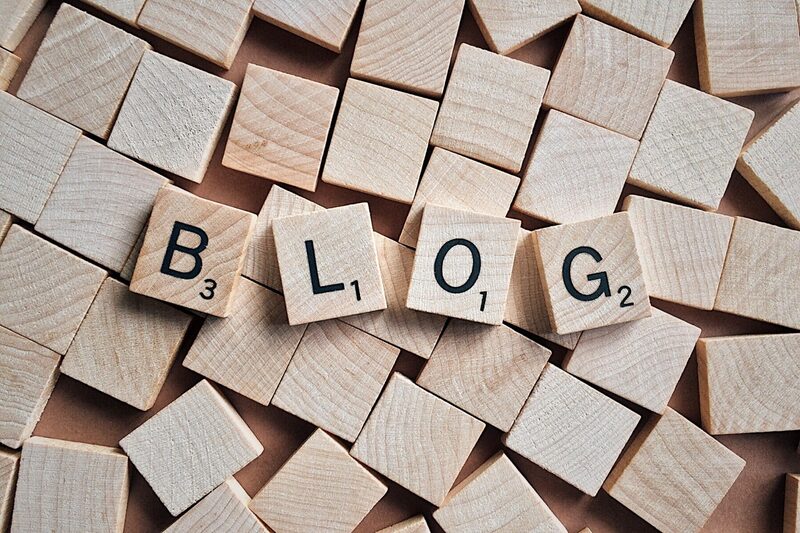 With your blog you should attract as much potential buyers as possible, that is its main task. So you have to create blog posts about all your product categories or a small group of them and explain your customers why your goods are so awesome and how happy your buyers will be after buying them. Use the power of words and persuade people that they cannot live without this new trendy T-shirt, for example! In addition, you can collect the most frequently asked questions about your goods and answer them. It’s very important to have blog posts where you compare products in different online stores, including yours. It is not necessary to show that you offer the lowest price, it can be higher than that of your competitors. Your aim is to compare goods by several parameters, including the quality of the products and the lifetime of your store. The last point is of great significance. A “proven” webstore will be more preferable by customers than the one that exists about a week. Of course, it’s impossible to tell people about every new product in your store, but if you get something special you have to announce it! Spark interest from your potential buyers through writing about all pros of the product and attaching some photos! You can combine such blog posts with weekly e-newsletters for keeping your clients informed about new things. It’s only 4 blog post ideas for your AliExpress affiliate webstore that are enough to start a blog. Anyway, you should not focus only on them and limit yourself. Get creative, try different ways to attract more website visitors and look for something interesting for your clients.